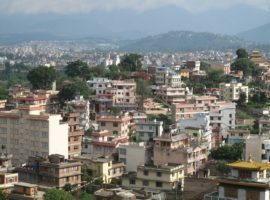 There was a time when Nepal’s communist government was the biggest threat to the country’s Christian minority. 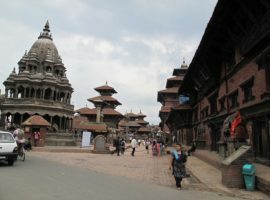 Today the main source of pressure is the religious nationalism of Nepal’s Hindu majority. 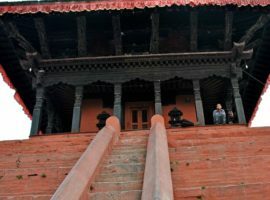 The country’s new Constitution declares Nepal to be a secular state; at the same time, it also forbids anyone to change their religion, and bans proselytism. 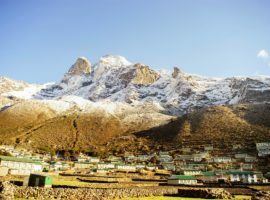 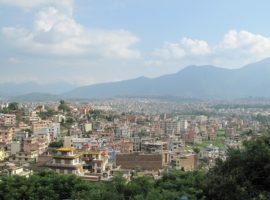 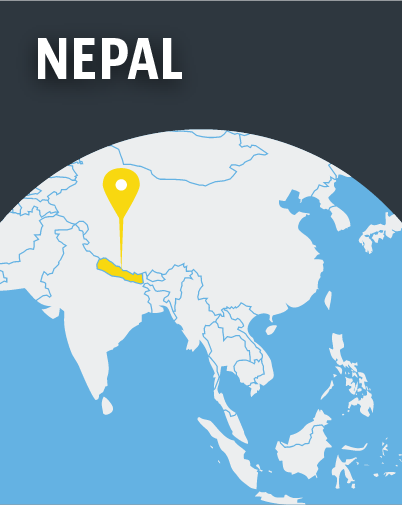 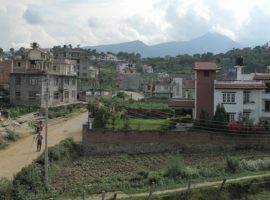 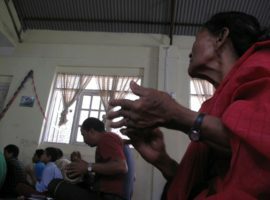 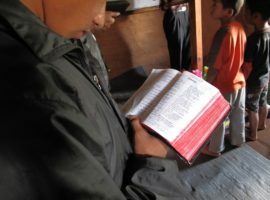 Nepal’s Christian population, currently at 4 per cent, is one of the fastest-growing in the world, and that has prompted a backlash from nationalists, who themselves are taking encouragement from the nationalist urgings of the Hindu government in neighbouring India. 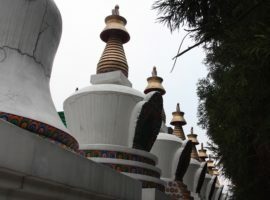 In 2017 two parliamentarians warned that religious freedom in the country was “teetering on the edge”.